The JAGUAR sets new standards. Avoid phone calls, keep track, carry out parallel planning, respond flexibly to changes – the Farm Scout app makes it all simple. 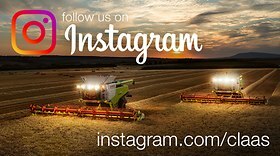 The newest technology from over 85 years experience building combine harvesters. 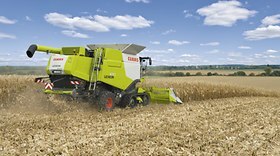 Professional and high quality chopping in all harvest conditions. 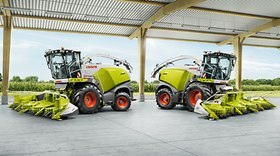 CLAAS has opened its new validation centre for the development of new agricultural machinery at the Harsewinkel site. Shareholders, group management, employees and guests from regional politics celebrated the inauguration of the building, in which EUR 15 million has been invested, including EUR 3.2 million of which is in pure testing technology. 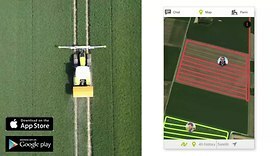 Automatic interpretation of telemetric data ensures that CLAAS machines are now even better integrated into 365FarmNet. 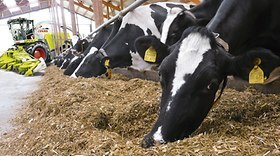 This marks an important step toward automatic documentation for CLAAS.